Our Agricultural Lime is produced by crushing Limestone. 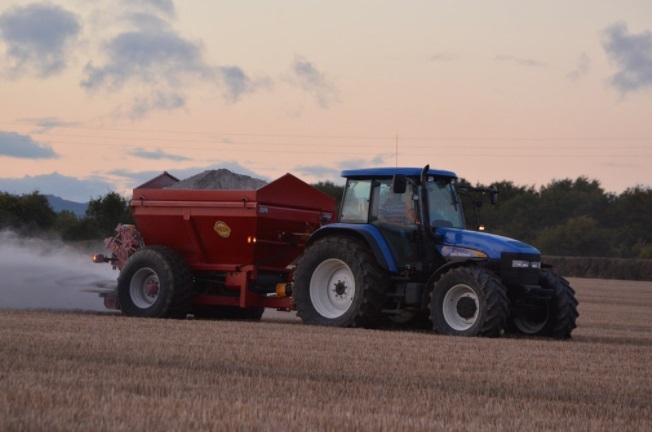 Ground Limestone can be spread at anytime, but is best spread in the Spring and Autumn time when weather and ground conditions allow. At Vincent Cannon & Co. Ltd we provide our own Lime Spreading service to customers. Please Contact Us for more details. Lime is delivered in 20 ton loads or 10 ton spread. Improves the availability of Nitrogen, Phosphorus, Potassium, Sulphur, Calcium and Magnesium in the soil. Increases production of rye grasses and clover. Our lime at Vincent Cannon & Co. Ltd is produced in accordance with the Department of Agriculture, Food and the Marine requirements. 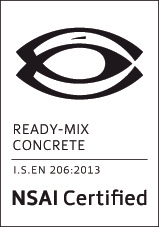 All products are up to date with current NSAI Standards. 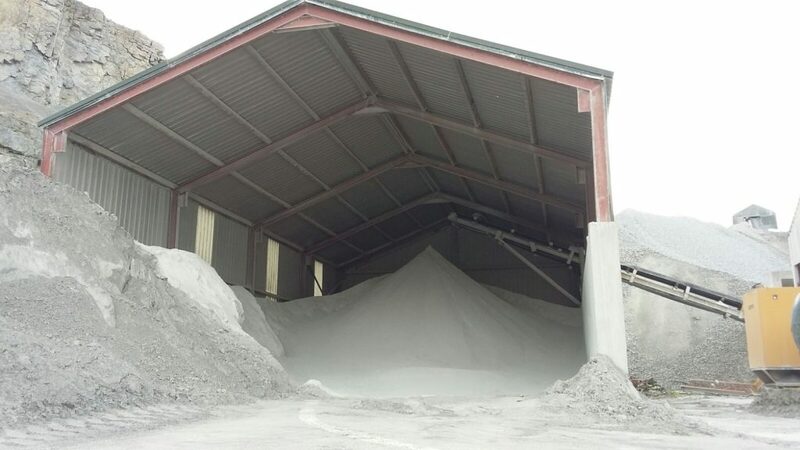 Our Lime is stored in a Storehouse to protect it from the weather.